SC Freiburg head coach Christian Streich is likely to keep faith with the majority of the XI that started Friday's defeat to Köln. Janik Haberer and Amir Abrashi could come into the side, but Marc Torrejon misses out as he continues his recovery from an ankle injury. 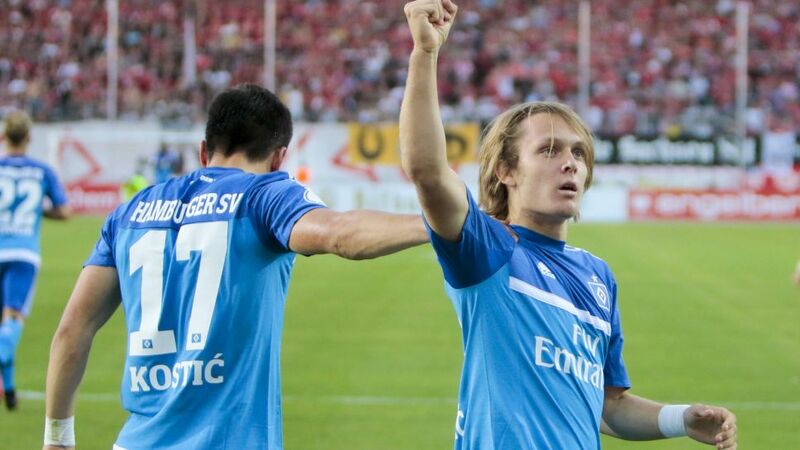 Hamburger SV boss Bruno Labbadia is expected to shuffle his pack after Saturday's heavy loss to Leipzig, with Alen Halilovic and Michael Gregoritsch likely to come into the team. Freiburg's clash with Hamburg kicks off at 20:00CEST/18:00GMT on Tuesday 20 September at the Schwarzwald Stadion. Find out where to watch the game where you are by clicking on this link.